The Education Ministry's investigation into governance issues at Quebec's largest English-language school board couldn't come at a worse time, with legislation in the works to abolish all Quebec school boards. The Education Ministry's investigation into governance issues at Quebec's largest English-language school board couldn't come at a worse time. The Legault government has legislation in the works to abolish all Quebec school boards — one of the Coalition Avenir Québec's key promises during the election campaign. But defenders of the system seem ready to take the Education Minister Jean-François Roberge at his word when he says there is no link between the probe of the English Montreal School Board (EMSB) announced this week and the plan to do away with school boards. EMSB vice-chair Joe Ortona wouldn't go so far as to say he believes launching the investigation was a political move on the government's part. 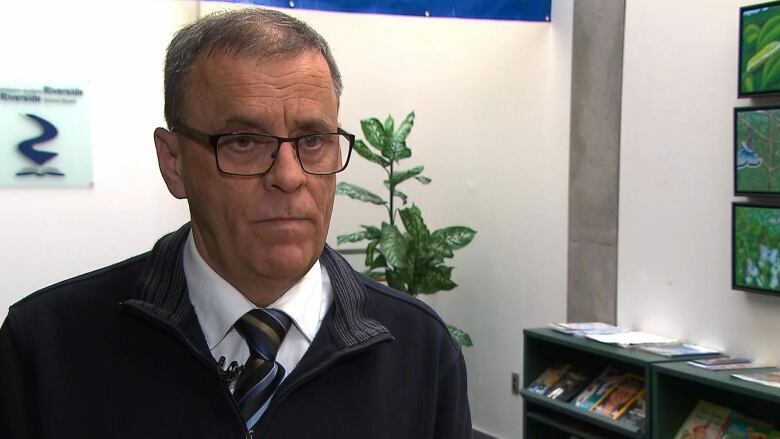 "I would be accusing the minister of being in bad faith if I said that this was to further a political agenda," sais EMSB vice-chair Joe Ortona Wednesday, as his board committed to co-operate with the probe. "I have no indication of that, and I certainly am not suggesting that," he said. Roberge has been adamant that the decision to launch an inquiry into alleged irregularities in the awarding of contracts and a toxic work environment at the EMSB has nothing to do with the plan to get rid of school boards altogether. The bill, which could be introduced this coming session, would transfer the power of school boards to "service centres," run by representatives of school governing boards, comprised of parents, teachers, principals and local community members. Anglo-rights groups argue the elimination of elected school boards — as the former Liberal government also tried to do before dumping Bill 86 — would violate the constitutional right of English-speaking Quebecers to control their own institutions. The Quebec English School Board Association (QESBA), which represents all nine English-language boards in the province, has vowed to take the fight against abolishing school boards all the way to the Supreme Court, if necessary. 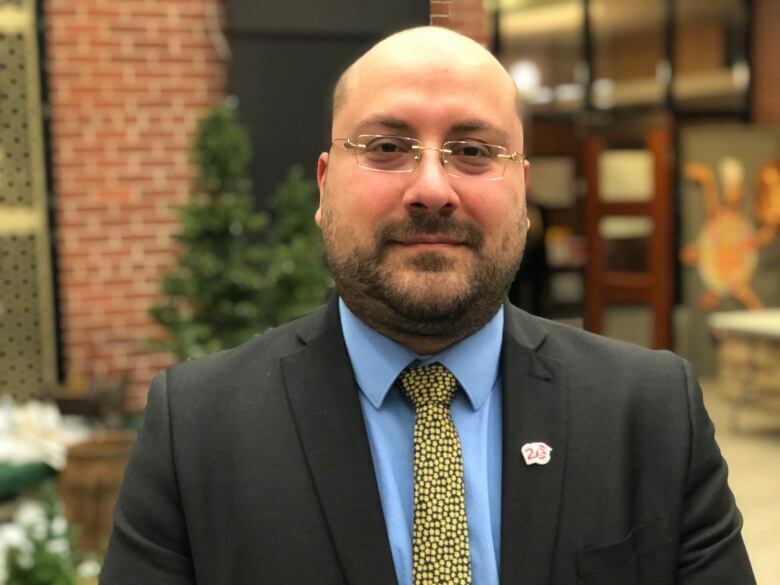 In a statement, Dan Lamoureux, president of the Quebec English School Boards Association, said there is a difference between the situation at one school board and the issue of changing the way schools are governed. He acknowledged the situation at the EMSB is "of concern," and that governance and operational issues occur at all levels of government and must be dealt with. "An examination by a qualified outside party will help all concerned to adopt any corrective measures if necessary."